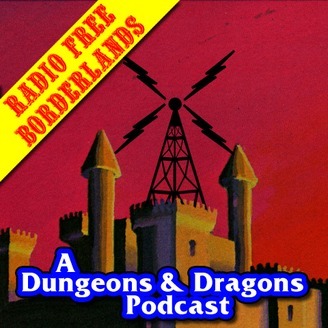 Welcome to Radio Free Borderlands! 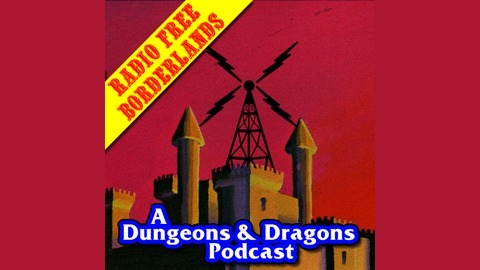 Here we will discuss topics of D&D from the viewpoint of those who have played the game for many years. Discussions will include not only topics of optimal play, but also delve into previous editions and history as well. Synopsis: Dan goes on about his geeky fanboy experience in Lake Geneva for Gary Con and all the games and fun that went with it.